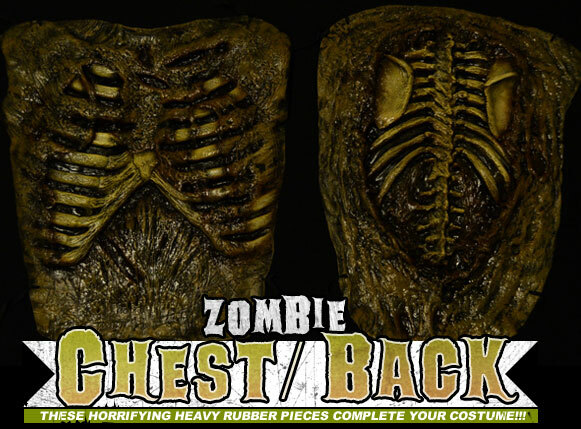 Zombie Chest $175.00 + $10.00 for Domestic U.S. Shipping. Zombie Back $175.00 + $10.00 for Domestic U.S. Shipping.